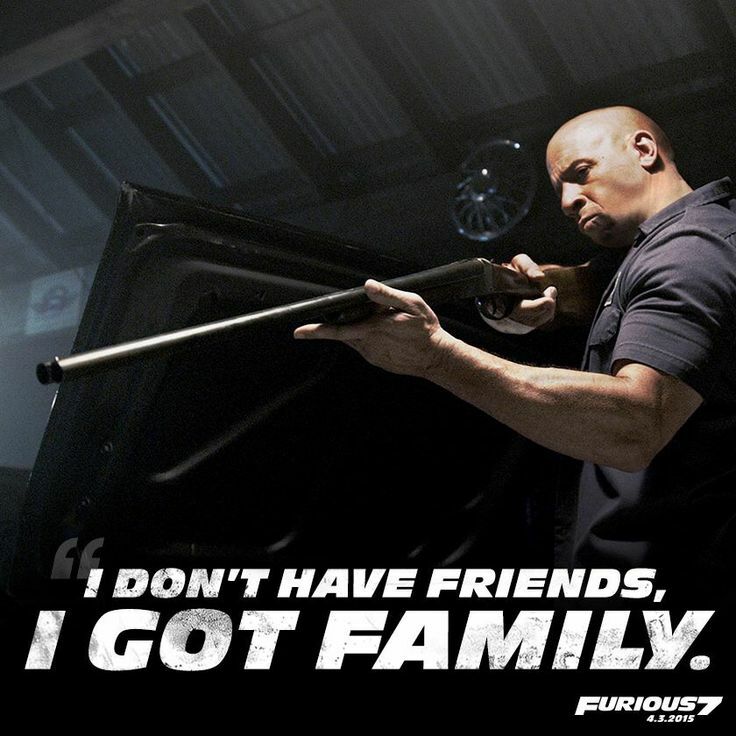 This week's episode of Survivor must be the favorite of Vin Diesel cause it's all about FAMILY. Jeff Probst overnarrates the entrance of each family member to build up emotion, then reveals the tribes will compete in teams of three to win visits from their loved ones. Andrea, Aubry, and Brad smoke the challenge and get to spend time with their mother, sister, and neat lady Monica Culpepper, respectively. 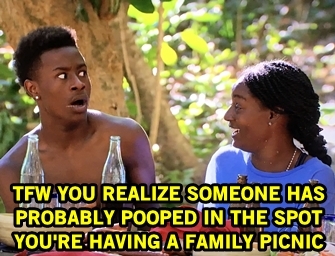 But Survivor has to amp up the drama and Probst allows the winners to select two others to join in on the fun, so they choose Cirie and her newly graduated son (the true GIF star of the episode) and Sarah and her husband. The winners head off to make Fijian memories with their family while the others return to camp life, with Michaela in particular seething. Both feeling on the outs of their alliances, Michael and Tai begin buddying up and end up considering a big flip to work with Sierra, Troyzan, and Brad to vote out Andrea. It's the "Hail Mary" Sierra hoped for! In an earlier act of desperation to accrue a new ally, Sierra revealed to Sarah that she possesses the Legacy Advantage and offers to will it to her if she is voted out. Oof, that was the wrong part of the advantage to reveal. Since Sierra trusts Sarah, she also reveals Michaela plans to flip. 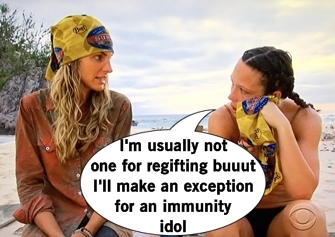 And since Brad wins immunity (Sarah's initial target), Sarah uses all this new info to her advantage: as a tool to recruit Michaela back to her side and as a way to Sarah to acquire that Legacy Advantage for herself. Tribal Council time! Probst asks about the Sophie's Choice of who to select to join on a loved one's visit, which leads to a discussion of consequences and the damage this can create. Sierra speaks up to say that while she's on the bottom, she's not the biggest threat: that's Andrea, two-time challenge winner. Andrea reminds the group that underdogs can skate by and win the whole game. 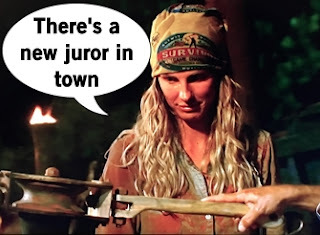 As Aubry wisely points out: everyone has to target the kind of person that's a threat to their own game. Michaela talks about you stick with the "we" until it becomes time for "me" which makes Probst eventually throw up the most awkward hand gesture he's ever done. Like, Probst does a really bad attempt and what I'm guessing will be a new Survivor gang sign. Probst regains composure of his hands to reveal the votes and the tribe eliminates Sierra, blissfully unaware that her pal Sarah helped seal the fate of her demise. But hey, now Sarah possesses the Legacy Advantage. A total "me" game move.